Scandinavia VS Nordic countries – what is what & which is where? Is Scandinavia a country? Is Sweden a Nordic country? Are the Finnish considered to be Scandinavians? The map, regions and languages up north can get pretty confusing if you’re a first-time visitor, so we thought we’d clear things up! Scandinavia is a region in Northern Europe with a common historical, ethnic and cultural heritage. In geographical terms the Scandinavian Peninsula is the large slice of the Baltic shield above the Baltic sea. The area includes Norway, Sweden and Lapland, the northern part of Finland. The common cultural heritage of these countries is North Germanic and all Scandinavian languages (Norwegian, Swedish and Danish) are a subgroup of North Germanic languages. Looking at it linguistically, more than 5 different languages are spoken in Scandinavia, each with its own dialects. The Scandinavians do, however, have one shared word with a common meaning: “Skandinavien” which means: ‘the land of the Northern men’. This has been identified as the true definition of Scandinavia. 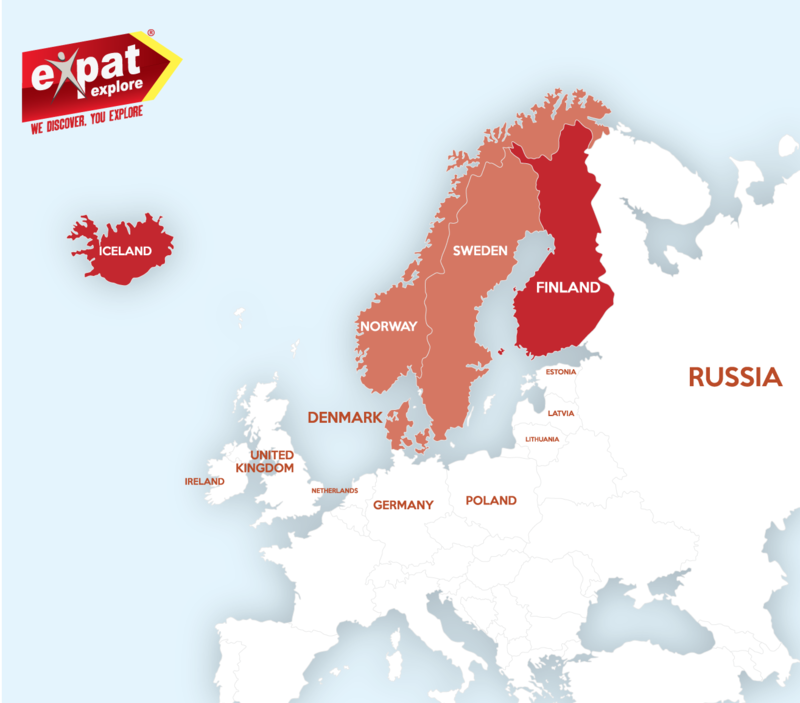 The Nordic countries make up the northernmost part of Europa and include Scandinavia (i.e. Denmark, Sweden and Norway), Iceland and Finland. The Nordic region includes all of these, as well as the Greenland, the Faroe Islands and Åland islands. These countries all share a related heritage that dates back to the Viking age, and still enjoy close ties today. The following is a list of the Scandinavian and the Nordic countries and which countries fall into each of these geographical groupings. In short, Scandinavia consists of Denmark, Sweden and Norway. As a unit, this geographical grouping then also forms part of the Nordic countries. Brain-twister, right? Think about it this way – the nose, mouth and eyes are part of the face (Scandinavia), but the face is also a part of the body (the Nordic countries). Denmark is the furthest south of the three Scandinavian countries and also the smallest. Officially named the Kingdom of Denmark, this multifaceted country comprises 42,925 km2 spread out over a peninsula, jutland, and archipelago of 400+ named islands. Denmark is home to approximately 5.7 million people who mainly speak the two official languages of Danish and German. 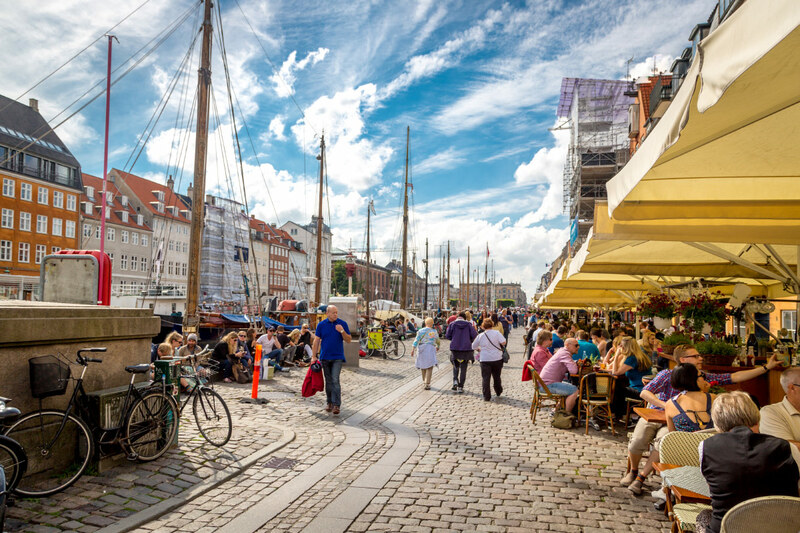 Once the ancient seat of Viking raiders, modern-day Denmark is renowned for its progressive society, exceptional quality of living and rich cultural heritage. Denmark is also seen as the most cosmopolitan of the Scandinavian countries. In fact, it has been named the happiest country in the world! Denmark also happens to be exceptionally beautiful, with its striking coastline, UNESCO World Heritage sites and the capital of Copenhagen numbering among the country’s top attractions. The Kingdom of Sweden lies in the middle of the Scandinavian triptych, bordered by Norway to the west and linked to Denmark by means of a bridge-tunnel across the Öresund strait. Sweden is Scandinavia’s largest country by population and geographical area at 450,295 square km. The country is home to approximately 10 million inhabitants that mainly speak the official language of Swedish. The capital of Stockholm is the country’s cultural and economic epicentre and home to Sweden’s top universities, museums and galleries. 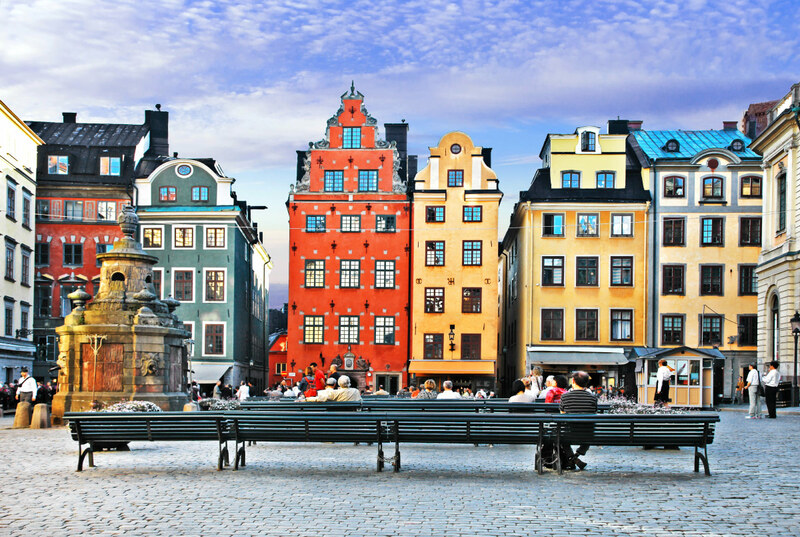 Sweden has a rich history that has been very well-preserved by its people and it’s easy to see why so many travellers return again and again to explore its vast number of architectural, historical and cultural treasures. Fun Fact! Sweden is so adept at waste recycling that they import 800 000+ tons of trash a year from the rest of Europe. The Kingdom of Norway lies towards the west of Sweden, with a whopping 25,148 km of coastline that cedes to the North Atlantic Ocean. 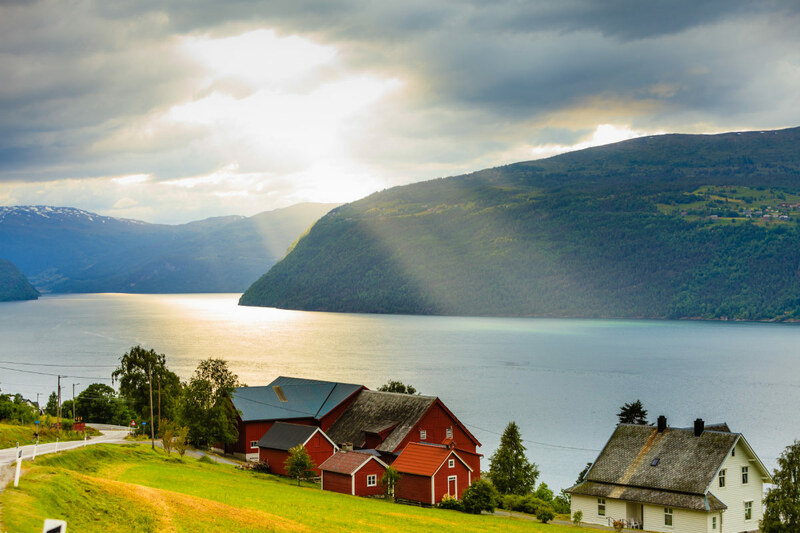 Perhaps best known for its splendid fjords, epic ski slopes and the wonderment of the northern lights, this fascinating country comprises 385,252km2, with just over 5.2 million people calling it home. Oslo is the fastest-growing capital in Europe and a breeding ground for exciting culinary, artistic and cultural endeavours. 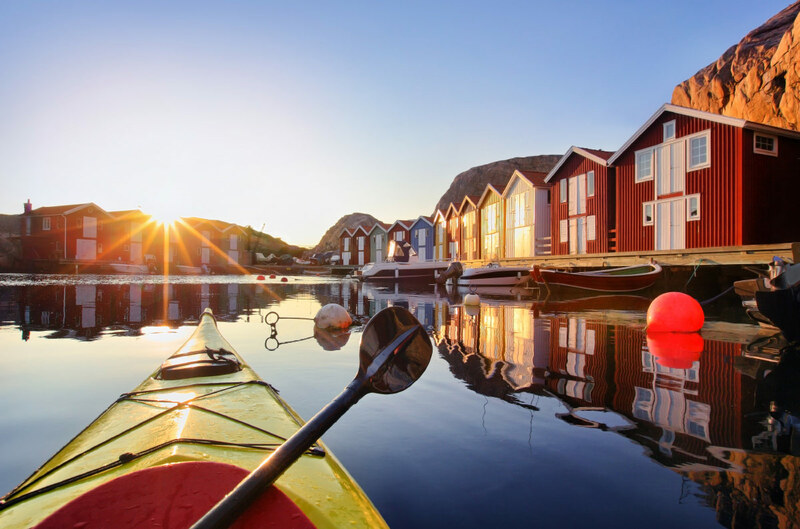 Travelling in Norway can be expensive if the exchange rate is not in your favour, but the country is extremely well-equipped in terms of tourism infrastructure, so visitors can look forward to a hassle-free travel experience. FUN FACT: Norway has a legal concept called ‘allemannsrett’ that gives the public right to roam any ‘uncultivated’ land even if it’s commercially owned, which means you can hike any mountain, camp in any forest and pick any wildflowers, as long as you do so responsibly. Related: The brand new Scandinavian Escape tour will take you to all three Scandinavian countries. Did you know? All five Nordic countries made it into the top ten of the world’s happiest countries, according to the 2016 World Happiness Report. The survey by the United Nations measures the quality of life in 156 countries around the world, and those who come out tops all share the winning formula of good leadership and a strong sense of community. Aptly called ‘the land of a thousand lakes’, Finland’s 188,000+ inland lakes and rivers account for a whopping 10% of the country’s 338 424 square km, with two-thirds of the remainder covered in lush forests. 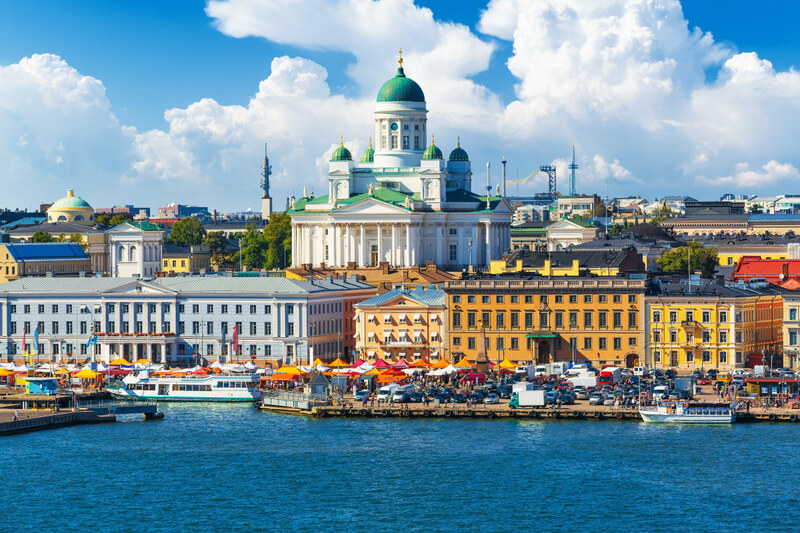 Finland is the eighth largest in Europe, as well as the most sparsely populated throughout the European Union, so visitors can look forward to vast reaches of unspoiled nature, punctuated by fascinating cities like Helsinki, where modern-day Nordic culture is flourishing and cultural hot spots abound. There are many wonderful reasons to visit Finland, including the spectacular northern lights, the midnight sun in summertime and exceptional winter sports destinations in winter. Oh, and you can visit Santa and stay in an insulated yurt. We know, right? Iceland is an island nation south of the Arctic circle. 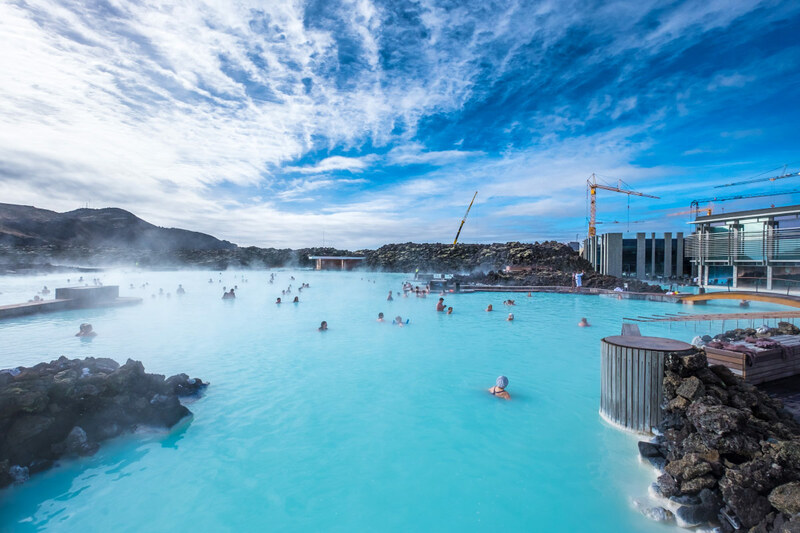 This mountainous island nation in the north Atlantic Ocean, between Europe and North America, is known as the ‘land of fire and ice’, due to it’s snowy that peaks are interspersed with countless geothermal pools and spas. Iceland’s population is more than 300,000 and the capital is Reykjavik. Iceland is without a doubt one of the hottest tourist trends of the moment, and no small wonder – it’s an amazing country of incredible contrasts that speaks to the avid adventurer. Travellers flock here to traverse the region’s abundance of mountains, volcanoes, glaciers, rivers, lakes and caves. It’s also a hotspot for adventure sports like hiking, skiing, snowboarding and white river rafting. 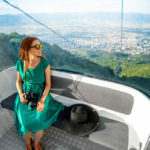 There’s also a great variety of cultural festivals, museums, historical places of interest and dining opportunities to keep the more culturally-minded traveller entertained. To summarise our quick geography lesson, Scandinavia comprises Denmark, Sweden and Norway whilst the Nordic countries include Scandinavia plus Iceland and Finland. 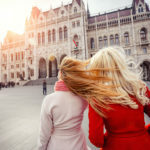 Look out for more informative blogs tackling the somewhat confusing European state lines in future. Happy travels! 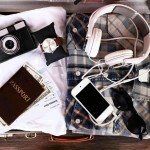 So are you designing a new trip, just to Scandinavia? Including the Northern Lights??? How about an Iceland and Norway tour by itself? We have taken your Northern Explorer Tour in 2015 which then did not include the two said countries. 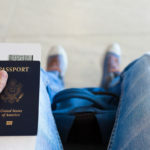 If you have any further questions, please feel free to contact us >> https://expatexplore.com/contact-us/ Or, we can get back to you.